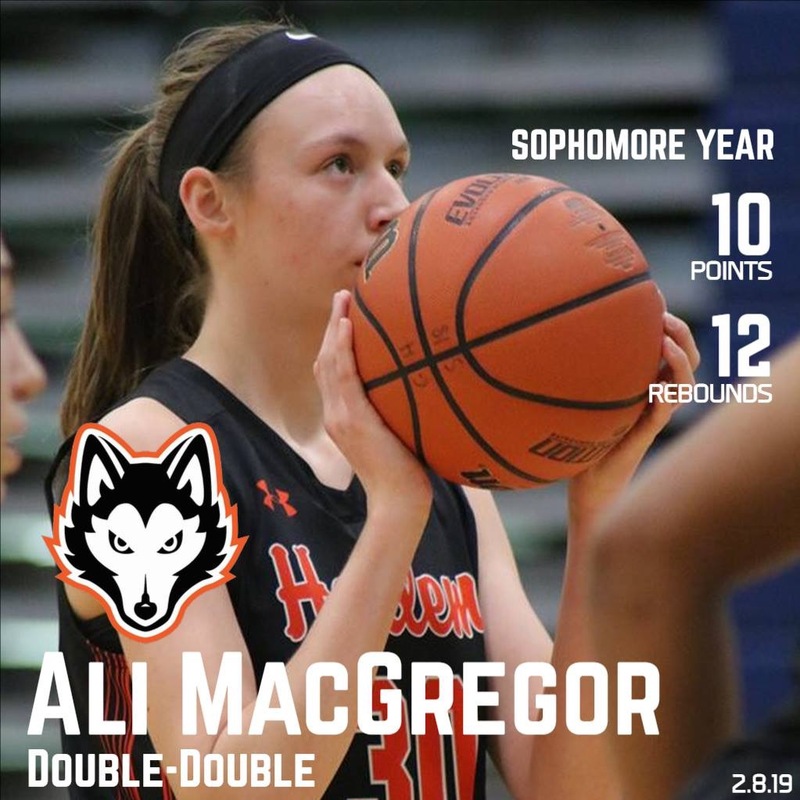 Shout to Heat Sophomore Alisyn MacGregor for nailing her first career double double for Harlem High last night!! Alisyn continues to work on her game and gets stronger and stronger every season!! Keep up the hard work Alisyn! ← Noelle Lavery Advances to Sectionals for 3 Point Shooting!